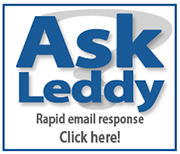 Fall 2016 Leddy Library Reading Challenge! 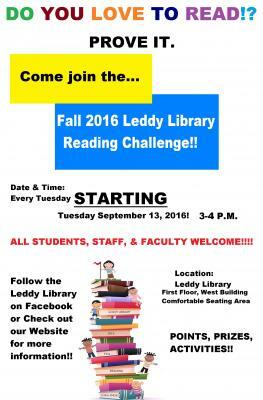 The Fall 2016 Leddy Library Reading Challenge is a social group for ALL members of the University of Windsor community. Meetings are every Tuesday from 3-4 p.m. until the beginning of December! The main objective of this group is to create a larger sense of community on campus while allowing for students, faculty, and library staff to share a social-academic space for critical thinking and literature review. Still not certain this group is for you - well how about some incentive to start reading? THERE WILL BE PRIZES, EVENTS AND ACTIVITIES! Points will be given for reading, and participation at meetings BUT YOU DO NOT NEED TO READ TO TAKE PART! *If you have any further questions, please join us for our meetings on Tuesdays from 3-4pm! Or email Jennie Fallis at Jennie.Fallis@uwindsor.ca.